Who doesn’t love the cartoon Tom and Jerry? Not only do my kids love the cartoon Tom and Jerry, I used to love it when I was a kid, and my parents used to love it as a kid as well. This classic cartoon has been around for generations so I though that there would be a load of people who would enjoy learning how to draw the funny characters from the show. 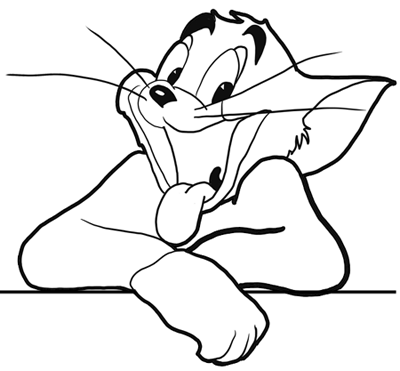 Today I will teach you how to draw Tom, the cat who can’t get enough of chasing Jerry, the mouse. This is a step by step drawing tutorial in which I slowly teach you how to build up the character’s form. Enjoy! First, we are going to start drawing Tom’s nose. Start off by drawing a large ‘C’ like shape. Within this shape, draw a smaller ‘c’ that you close with a curved line (for the nose). Fill it in except for a smaller rectangle for a highlight on the nose. Now on top of the big ‘c’ that you drew in step #1, draw an upside down ‘u’ like shape for Tom’s left eye. 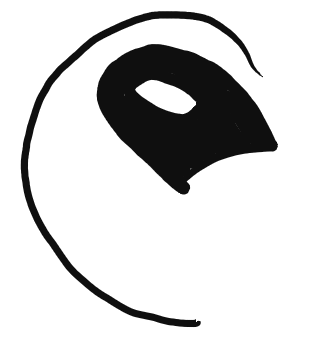 Within this shape draw a ‘c’ like shape for the eye’s iris and pupil. Draw a triangle shape for the eye’s highlight. Also. 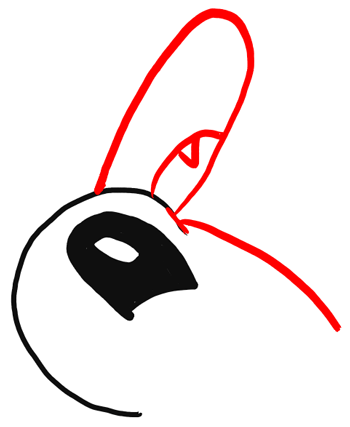 draw a curved ‘T’ like shape on the top right of the nose. Now fill in Tom’s eye except for the triangle highlight that you drew. Also draw an upwards curved line under the nose, on the right side. No draw 4 long lines for Tom’s whiskers. Now draw Tom’s right eye by drawing another upside down ‘U’ like shape. Within this shape draw a ‘c’ like shape with a triangle (for the highlight) in it. Stop the eye at that top whisker on the right side. 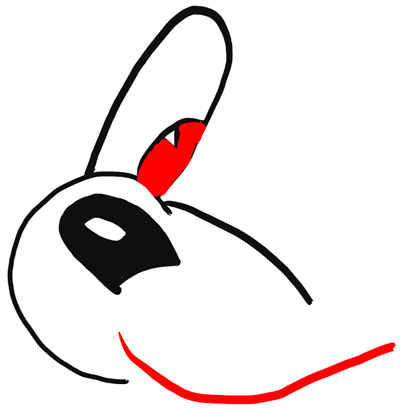 Draw an upside down ‘u’ like shape on the top of the left eye and an upside down ‘J’ like shape on the top / right-side of the top right eye. Also fill in the right iris/pupil (except for the triangle highlight shape). Ok it was goo enough to draw. Tom And Jerry are THE BEST! it was not so bad i was watching tom and jerry then wanted to drw them they are the BEST!!!!!!!! Tom was not that difficult to draw and I only had to adjust my drawing a few times; but it was fun drawing him. As a kid I watched Tom and Jerry all the time after school instead of doing my homework, ha, ha. Don’t worry – I did the same thing…after fighting my sister for the remote control while she was trying to watch Electric Company or something else that I hated. haha. I love this. My brother loves Tom and Jerry and he has me drawing this all the time.